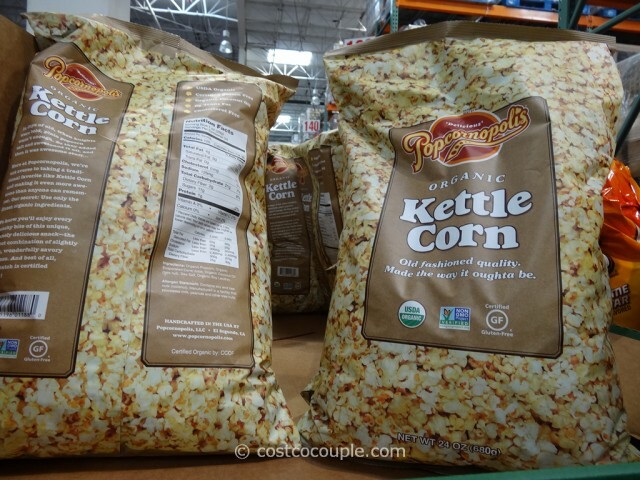 Costco seems to have a hard time stocking the KettlePop Organic Kettle Corn permanently. 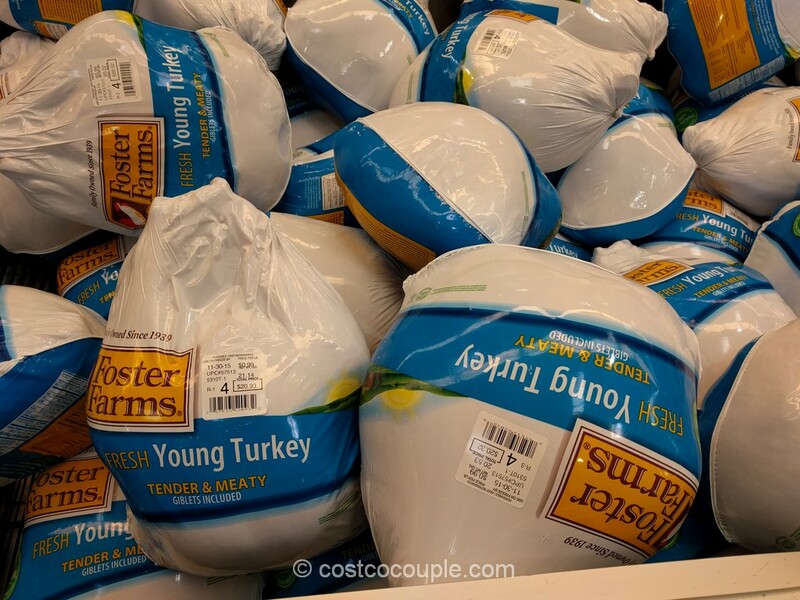 One week it’s available and then, it’s not. And now, it’s been replaced (temporarily?) 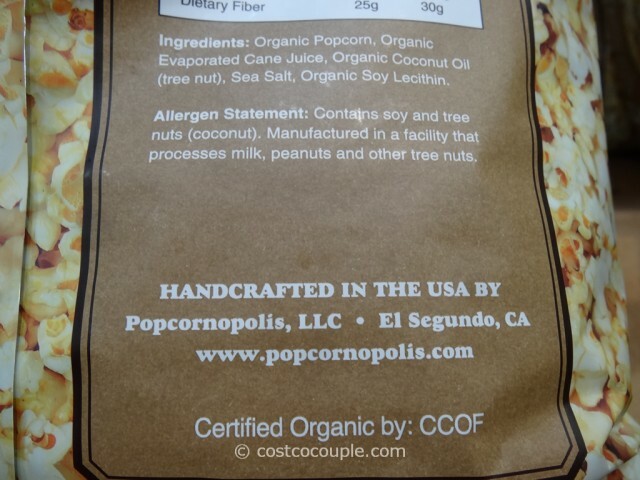 by the Popcornopolis Organic Kettle Corn. 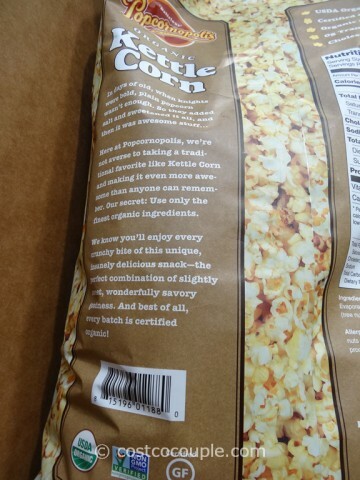 This is the first time we’re seeing this big bag of kettle corn by Popcornopolis. 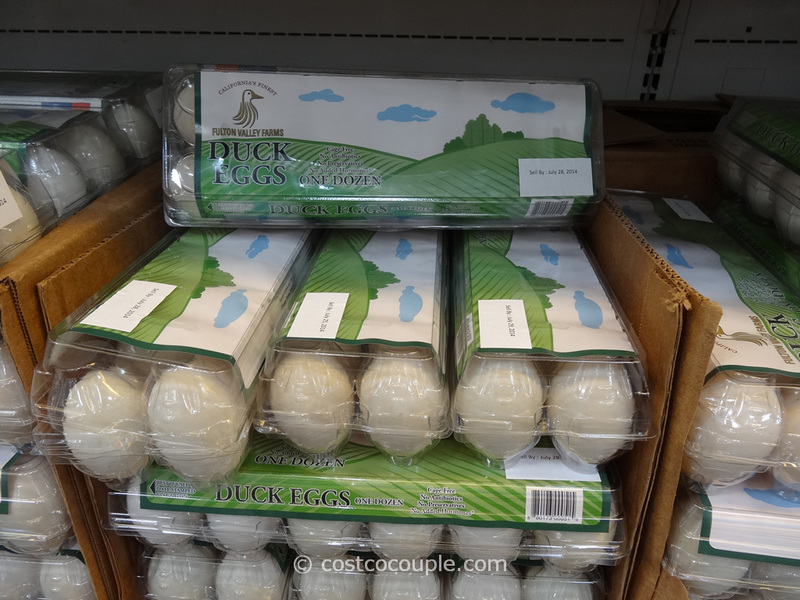 They sometimes have special events at the store and various flavors are offered – chocolate drizzle, cinnamon, cheddar, etc. 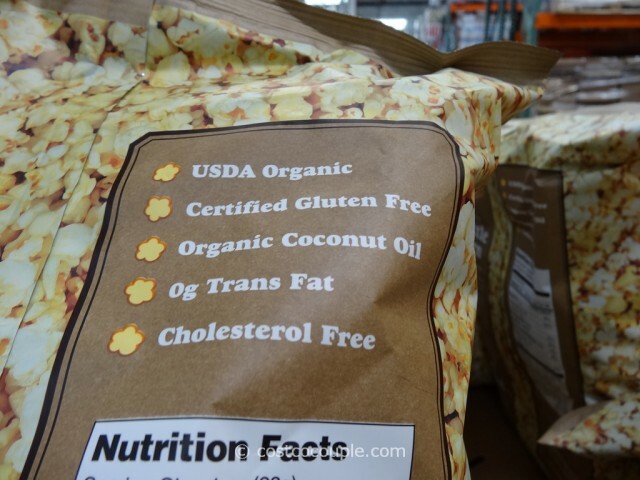 Ingredients include organic popcorn, organic evaporated cane juice, organic coconut oil, etc. 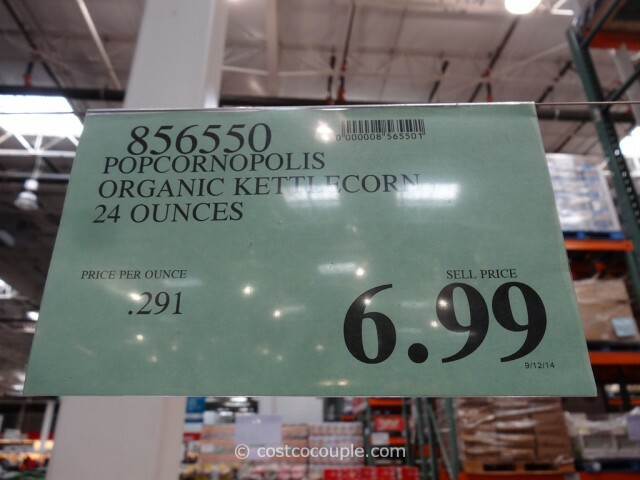 The Popcornopolis Organic Kettle Corn is available in a 24 oz bag and is priced at $6.99. 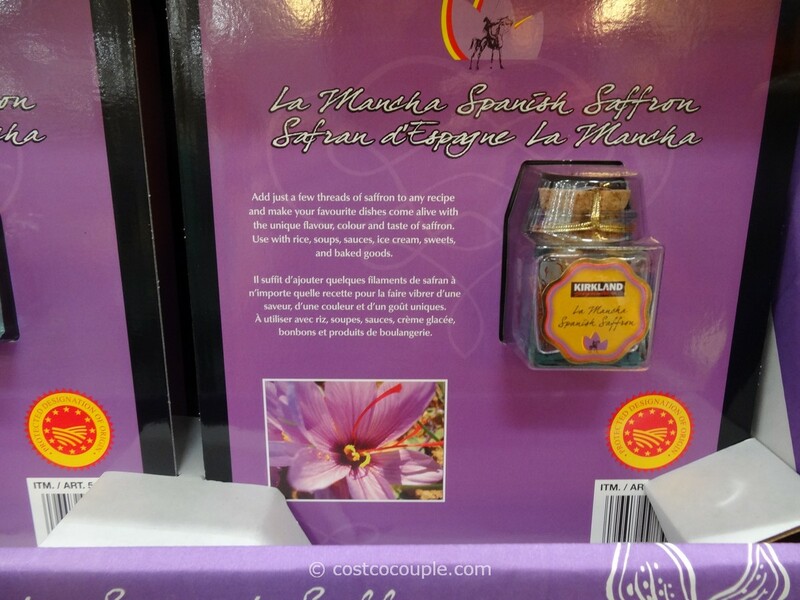 Unit price is 29.1 cents/oz.